We serve patients from Mississauga & Oakville primarily but welcome you if you live in the GTA or work close to our office. 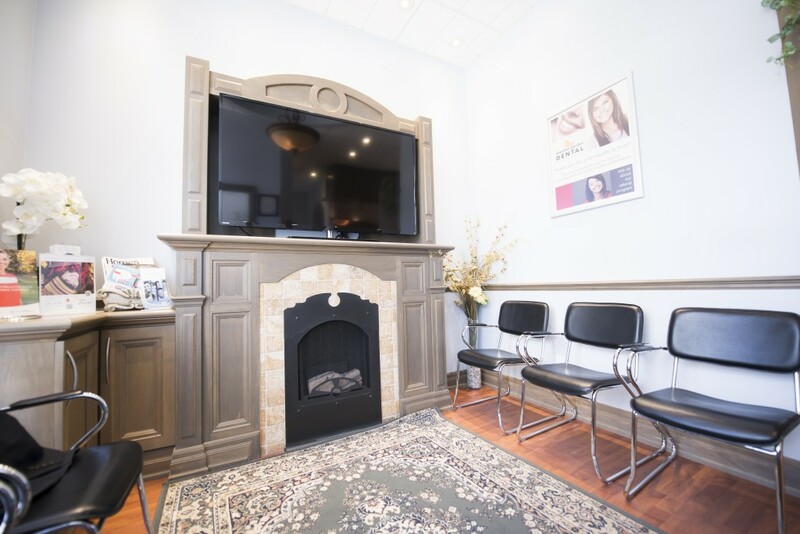 We want our patient to feel comfortable with dentistry and our dental office. It goes a long way to enjoying a relaxed, anxiety-free dental visit. 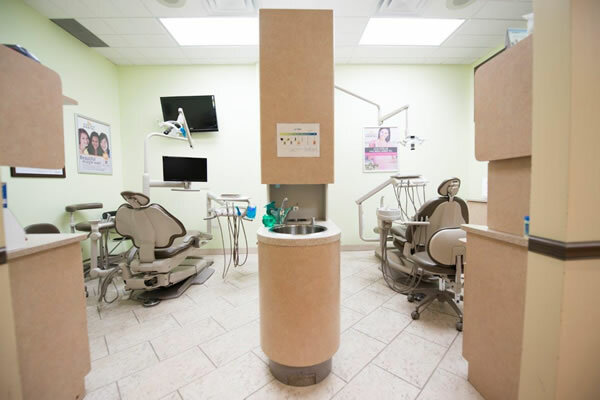 Our dental practice caters to you and you will sense this the minute you walk-in to our reception area. It’s a home-like atmosphere that will put you at ease and that is only enhanced by the friendly staff that are ready to serve you. We invite you to visit our dental home!